Need help with creating your own parts for a library. 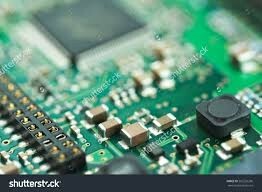 I need a symbol and PCB Pads to a device. What I see is that you have a lot of relays in the library but none of them matches with the dimensions you need. What I do is to edit an existing component in the library. What aspect of creating a part that you are having trouble with? Making your own library folder. Then copy the standard part to that folder, rename it, and finally, edit it as you have been doing.